Spartan Mambo Competes At SF Salsa Festival! Spartan Mambo debuted out new competition routine at the SF Salsa Festival this past weekend! Thanks to all the friends and family who came out to support our team! We also had the chance to work on new tricks this weekend with World Salsa Champions Jefferson & Adrianita from Colombia! 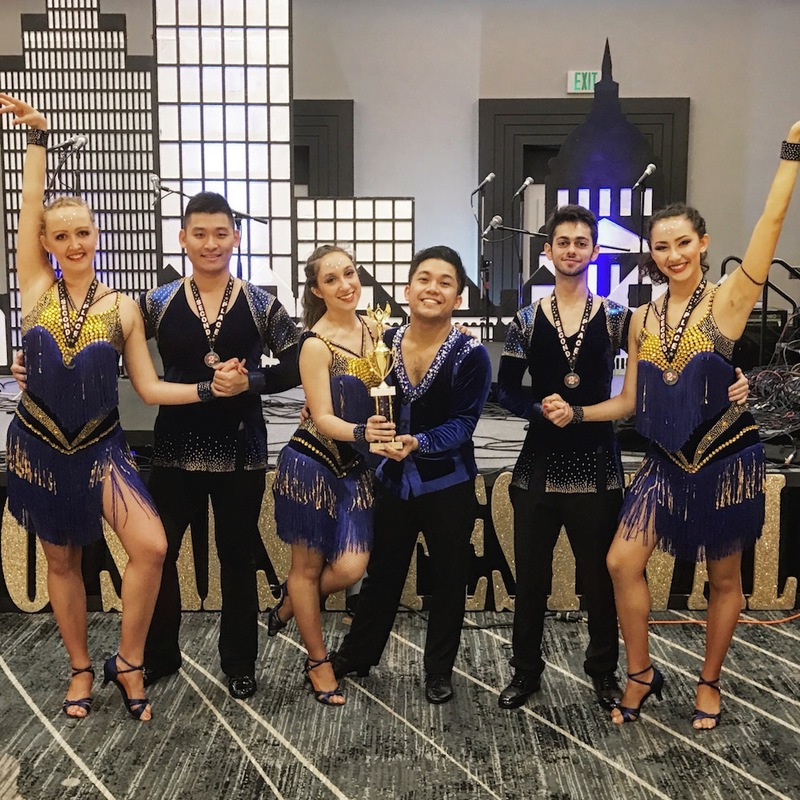 We will be training hard over the next month as we prepare to defend our title at the Collegiate Salsa Open, which will be held Saturday, April 22nd in Los Angeles. Wish us luck! Check out today’s issue of the Spartan Daily for a great article about our performance last week at the halftime show for the Golden State Warriors! Photos and videos of the event to come soon! 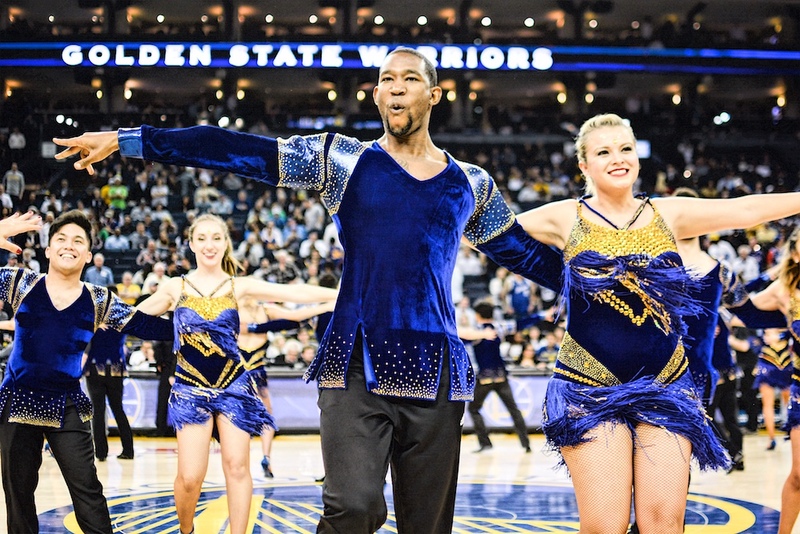 Spartan Mambo is super excited to be performing for the Golden State Warriors next week! 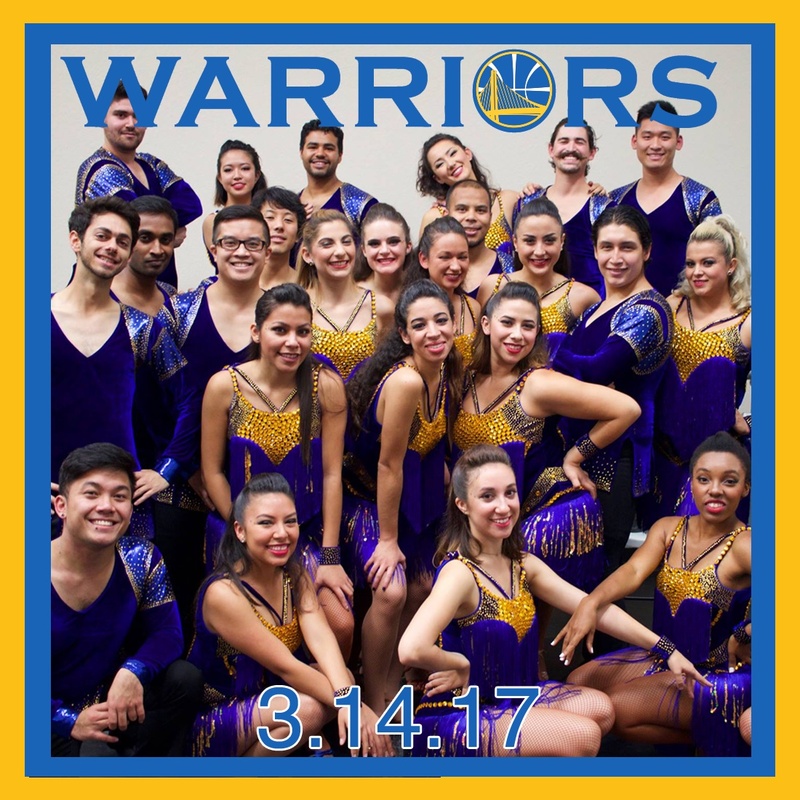 We will be performing next Tuesday, March 14th for a crowd of 18,000+ during the Warriors halftime show for Latino Heritage Night. If you have tickets to the show you can catch us live at the Oracle Arena, and we will also be streaming the performance live from our Facebook page. We will be posting a video after our show as well. We hope everyone is able to catch our biggest performance yet!